"We tend to be myopic about how we solve difficulties and create change," observes author Natalia Alexandria. "The focus should not be on the individual problem, but instead, on how our entire energy system of mind-body-spirit contributes to the solution." 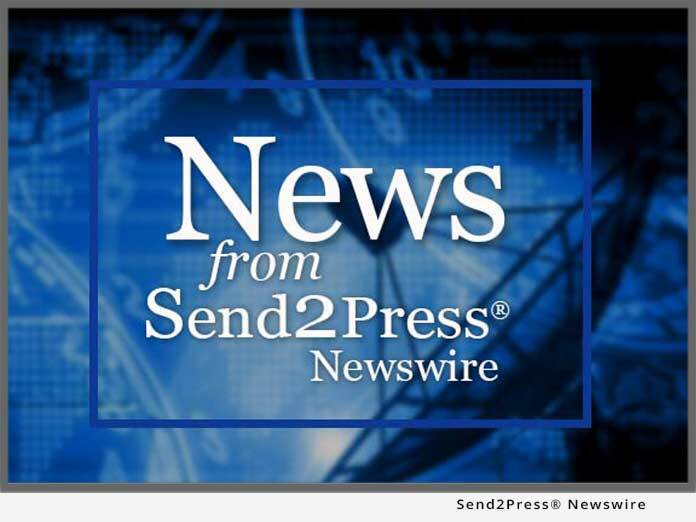 VERO BEACH, Fla., Sept. 9, 2014 (SEND2PRESS NEWSWIRE) — Natalia Alexandria, highly sought-after life coach, unveils her latest book “YOUR LIFE IQ” (ISBN: 9780578138107). This new book helps readers develop their innate ability to solve life challenges and provides all the tools necessary to ignite a thriving mind-body-spirit. “Your Life IQ” is packed with practical tips and reads like a personal conversation with the author. Ms. Alexandria uses simple and direct language to examine the physical, mental, emotional, and spiritual dimensions of our lives. She also illustrates how cultural expectations and life experiences can get in the way of utilizing our inherent intelligence to fulfill our lives. This no-nonsense guide outlines concepts, provides examples, and targets solutions that work. The method is holistic, and it will leave readers feeling energized, confident, and prepared for powerful decision-making. 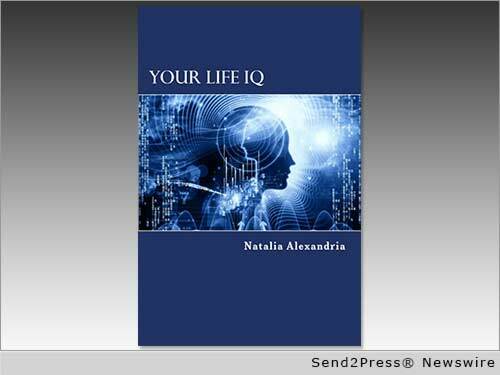 “Your Life IQ” is now available worldwide in English; distributed by Amazon and BookBaby in paper and digital formats. Spanish version due to release in November 2014. Trade Paperback; 5.25 x 8; 200 pages; $14.95; ISBN: 9780578138107. A life enthusiast, Natalia is a certified life coach, expert in personal development, and motivational speaker. Legally blind, she uses her personal experience of overcoming setbacks to highlight her long-standing belief that anything is possible. A first-generation American, she’s an ex-Wall Streeter and business professional with a no-nonsense approach to changing your life. To learn more, go to http://www.nataliaalexandria.com/. Find the book on Amazon, at: http://amzn.com/B00JGSMFQY. *Photo 1 Caption: Author and certified life coach, Natalia Alexandria. 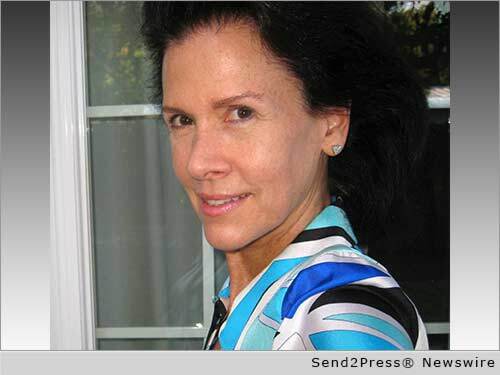 Original Keywords: Your Life IQ, life coach, mind-body-spirit, nonfiction book, Kindle edition, BookBaby, ISBN 9780578138107 Natalia Alexandria Vero Beach Florida VERO BEACH, Fla.
REFERENCES: Books and Publishing News, Your Life IQ, life coach, mind-body-spirit, nonfiction book, Kindle edition, BookBaby, ISBN 9780578138107 Natalia Alexandria Vero Beach Florida VERO BEACH, Fla.